Saab 99 Turbo Heritage » view my other cars! This is a complete original car with only some small spots of surface rust and a small dent in the rear lefthand 1/4 panel. 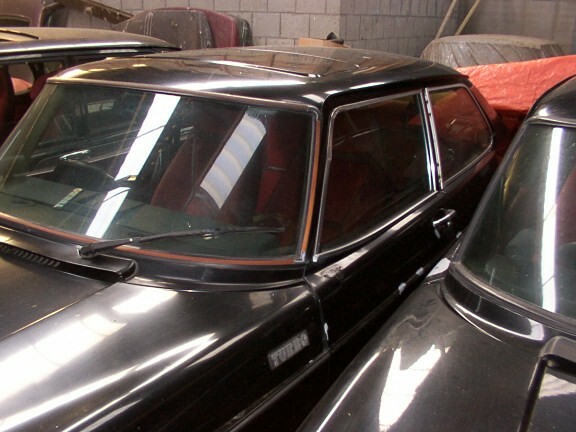 Has a factory steel sunroof and a Saab sports steering wheel. 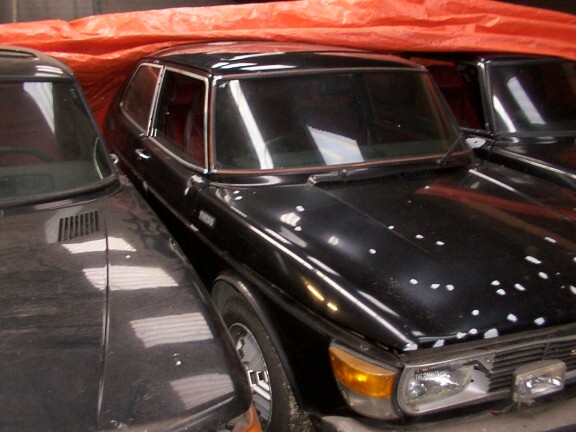 This black Saab 99 Turbo combi coupe is right-hand-drive. Date of first registration is April 1979 in the UK. Owner since November 2003. Imported from the UK.